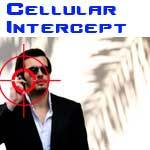 Cellular Intercept involves off the air capture of voice and data communications from mobile phone users. 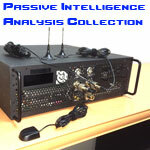 Cellular Intercept and Intelligence Analysis is a platform that interprets intercepted layers of data as well as voice calls in a passive manner during and after monitoring missions of cellular phone calls. 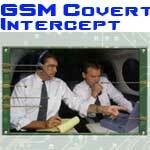 This Cellular Intercept is also a 3G Intercept and UMTS Cellular Interception takes place without brute jamming unlike other UMTS Intercept systems. 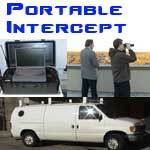 The Cellular Intercept System is a cellular interceptor designed to allow the user to conduct cellular monitoring of suspected terrorists and criminals. 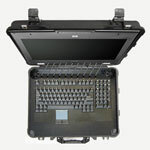 The Cellular Intercept model CC2800X1 is used for COMINT, and works not only as a cellular interceptor but as an SMS Intercept as well. The GSM Monitoring System is used for audio monitoring and audio surveillance in range-specific locations by Law Enforcement. 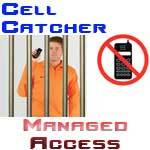 With Managed Access, smuggled or contraband cell phones are controlled by the cell catcher with cellular detection and access control, permitting or denying phone calls in prisons and secure facilities. 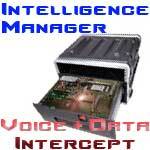 The Cellular Intercept Intelligence Manager is a cellular interception system providing communications intelligence or COMINT with both voice and data interception. 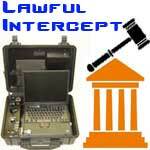 The GSM intercept aids Law Enforcement who conduct GSM interception during investigations that require lawful interception of mobile phone conversations. 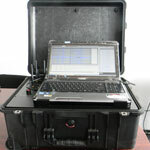 The Cellular Monitoring System in a portable configuration is the GSM Interceptor, used for GSM Interception while traveling or following a suspect. 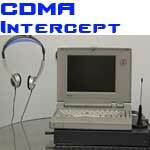 CDMA Intercept is a cellular monitoring system that includes an SMS Intercept feature, enabling CDMA interception for both audio and data intelligence purposes. 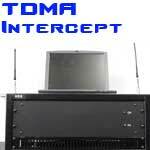 The TDMA intercept is one of the first Cellular Intercept Systems used to intercept voice conversations. 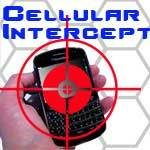 Today TDMA interception is no longer actively sought, as GSM interception is the current popular method for cellular intercept. Our Cellular Interception with SMS Interception boasts an SMS Intercept to capture text messages in virtually all languages.